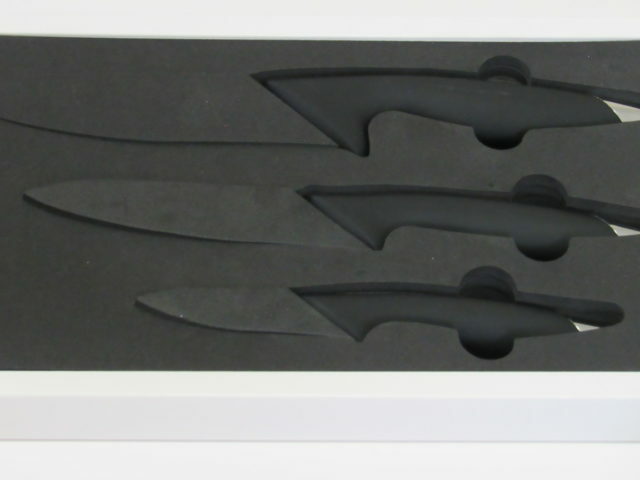 I’ve got a new ceramic knife set which I’ve been needing for months now as well as an adjustable knife stand. I go through knives like you wouldn’t believe. This is due to the amount of cooking I do that requires a lot of slicing and dicing. I got to the point that I was tired of buying knives that that are useless after a few uses. By spending a little more, I knew I could have a good set that would last and outlast. 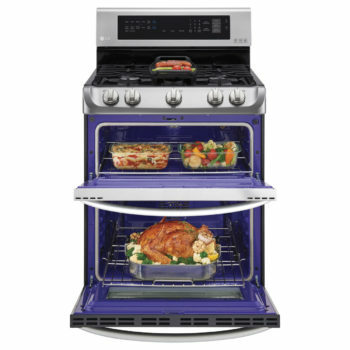 When it comes to kitchen products, I know from experience that with Ozeri products I get my money’s worth. Space is an issue for me so I knew I had to choose a set that only had a few knives but that could do everything I needed with a knife set. 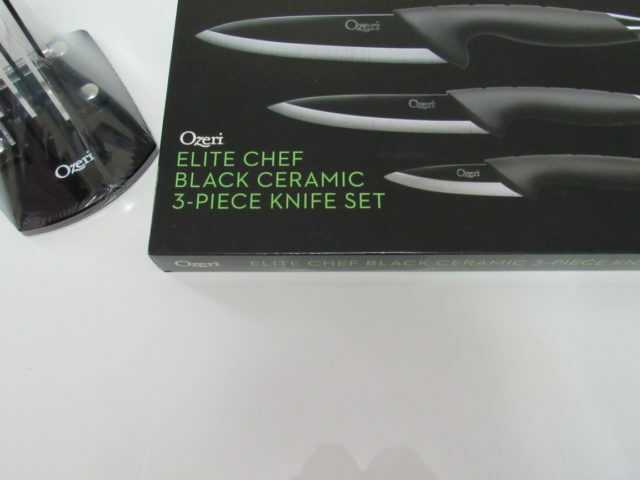 I finally decided on the Ozeri OZK1 Elite Chef Ceramic 3-Piece Knife Set. They are ultra sharp and I can now cut through meats effortlessly as well as all of the fruits and veggies I cut through on a daily basis. The fact that they’re lightweight is a plus as far as I’m concerned. What really made me decide to go with this set is because unlike metal knives, the Elite Chef Knives do not corrode, rust or leach metal ions from extended exposure to moisture, oils or acids in common foods. I was sold. I also wanted a knife stand for the knives because the kids are always going through my drawers in the kitchen and I didn’t want to take a chance on them accidently cutting themselves on my knives. The Ozeri 3-Piece Adjustable Ceramic Knife Stand pairs perfectly with my new knives and I couldn’t be happier with the look and because I live in a small apartment, space is a factor when I buy anything. The price is within any budget and I don’t have to worry about my shiny new knives because the protective enclosure prevents blade damage from contact with other knives. I purchased a knife sharpener for my new knife set, this morning, so I’m all set now and ready to rock some new recipes. Now all that’s left is to stock up on new kitchen towels and linens. You can make your own purchase on Amazon. 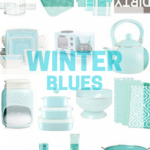 Im buying a house this year so I could really do with something like this for our kitchen. 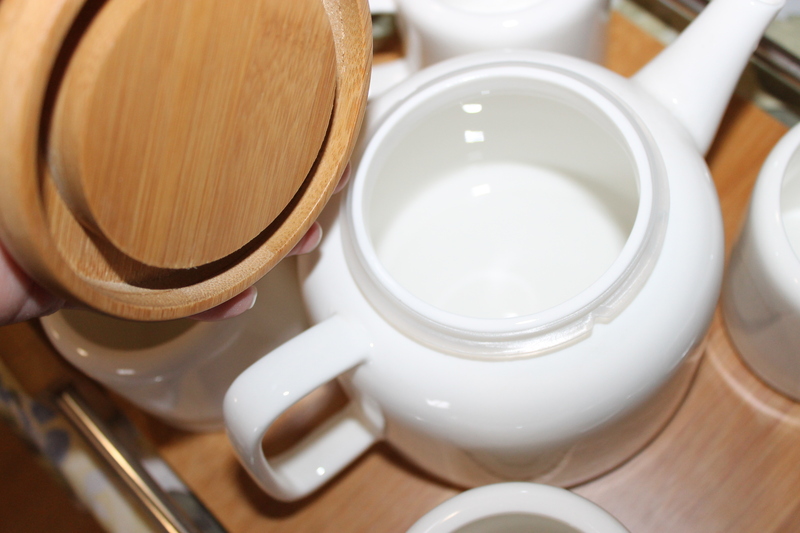 Plus it would look super stylish on the counter top! 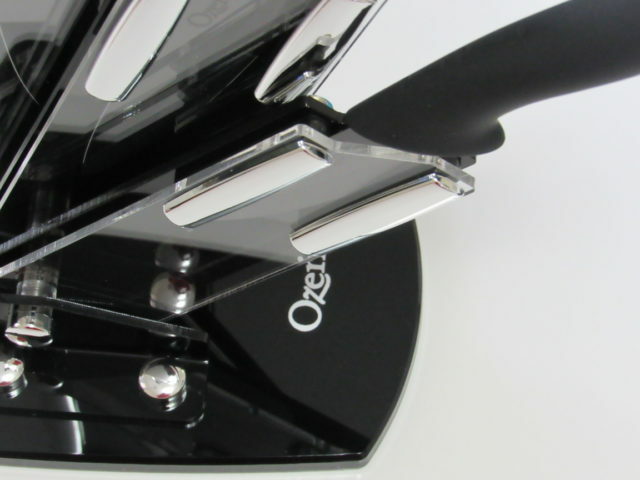 Ozeri is such a solid brand…I have a fan, pan, and wine opener from them, and love it. The knives shown here look really nice. I have these knives and they are amazing. Love them. You’d think being a food blogger I’d have a great set of knives. Nope! 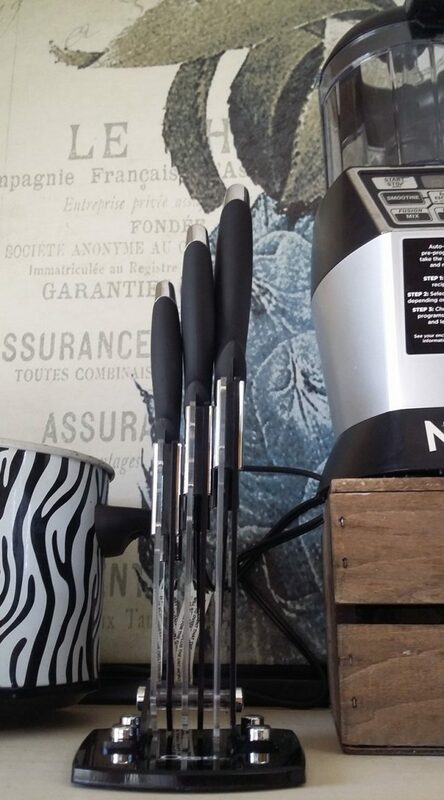 Blunt knives are the bane of my life – really need to invest in a great set like these! thats awesome! adjustable knife sounds new to me! i think this will be a very useful thing in my kitchen! I hate unreliable knife sets and it’s really annoying to keep buying one every time. This is really nice and I think it’s something that we can use for a long time. My mom loves ceramic knives. Swears by them. The Ozeri 3-Piece Adjustable Ceramic Knife looks like something I would love to have in the kitchen. That’s a great review, I’ve always wondered about ceramic knives. Definitely going to get one now, thanks! This is the first I’m hearing of ceramic knives and they definitely have me curious. 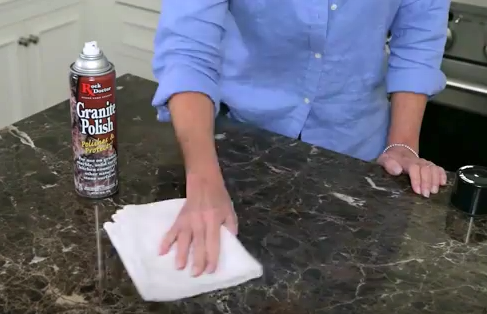 That sleek stand would look sharp on our countertop too! 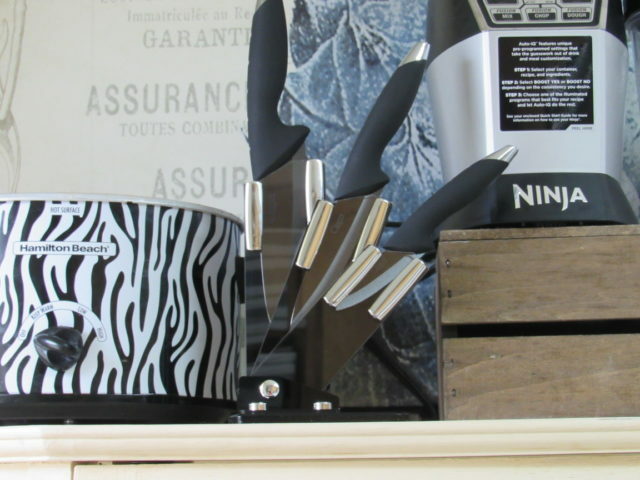 I have never seen such a stylish accident free Knife Stand before. 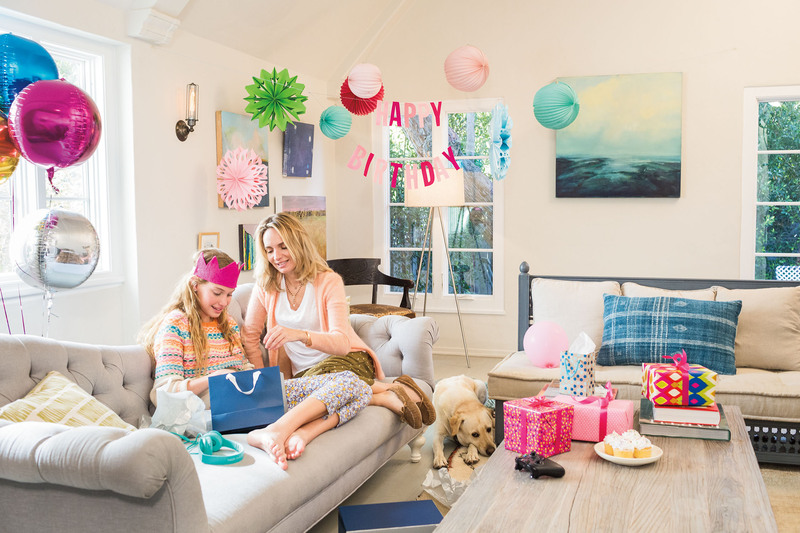 We can never go wrong with Ozeri’s quality. 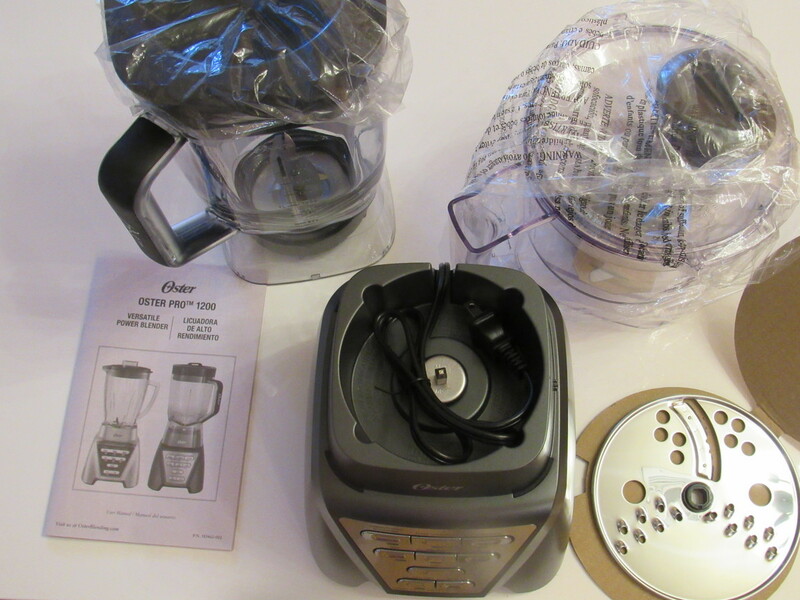 I have always loved the Ozeri products. They offer elegant collection everytime. 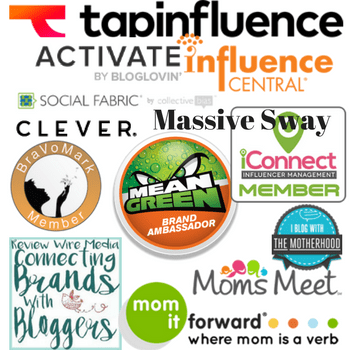 I have always loved the Ozeri products. They have such high quality items. I’m sure the knife set is no different in that aspect. I just love how that knife stand looks. The knives are awesome too. This is incredible! They look so great, thaks for sharing this post and for letting us know where to buy them.